Showing results by author "John William Wall"
The Sound of His Horn is a classic novel of the uncanny. 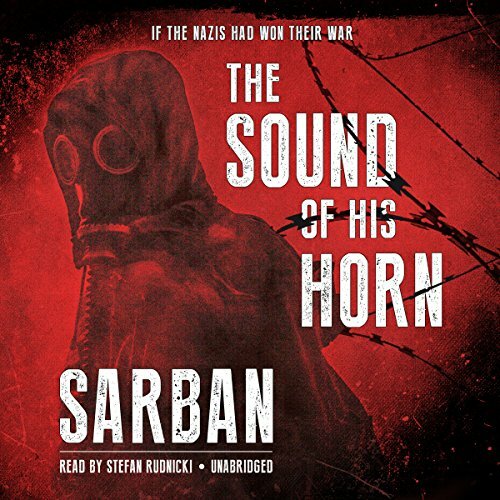 Alan Querdilion becomes a prisoner of war during World War II and then awakes, only to find himself in an alternative future in which the Nazis have won the war. Against a sylvan backdrop, the legend of the wild huntsman is revived and genetic experiments have created strange hybrids. Humans are hunted for game, haunted by the sound of the huntsman's horn.